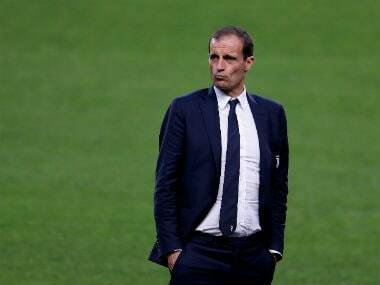 Massimiliano Allegri's side had needed just a point to claim their eighth Scudetto in a row with a record six games to spare, and they looked on track to seal the title when young gun Moise Kean stuck his foot out to direct a Joao Cancelo effort home after half an hour in Ferrara. 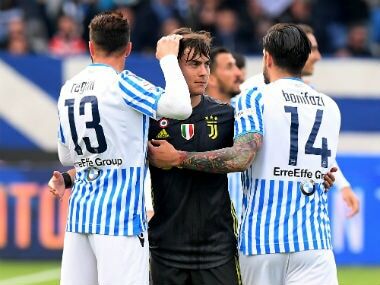 However, Kevin Bonifazi and Sergio Floccari responded with two precious second-half goals which moved lowly SPAL seven points clear of the relegation zone. "Making records is very difficult, it takes energy and there is also Europe to concentrate on," said Allegri, who rested key players including Cristiano Ronaldo ahead of Tuesday's Champions League quarter-final decider against Ajax in Turin. "If we had put all our regulars in it would have been easier to win it, but there is also the goal to obtain on Tuesday." The five-time Ballon d'Or winner returned from a thigh injury during the week to score an away goal in the first leg of their tie with against Ajax, which ended 1-1 on Wednesday. "We paid a little for our inexperience," said Allegri. "We played with a lot of youngsters. I regret this defeat because I think the match deserved more a draw than a loss." 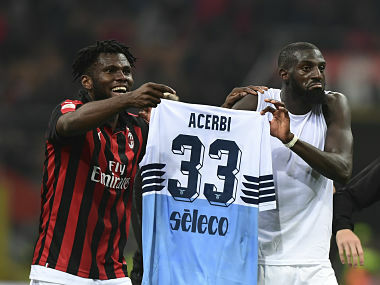 Kessie slotted in a penalty after 79 minutes in a tense game against Lazio at the San Siro after Riza Durmisi brought down Mateo Musacchio in the box, to end Milan's four-match winless run. 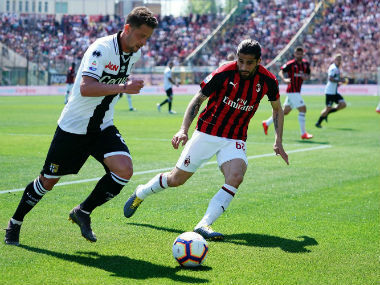 "Congratulations to the lads, now we must find continuity," said Milan coach Gennaro Gattuso. "We are recovering from the bad times." "For the season we've had it's already a miracle that we're here," said Dzeko of their Champions League challenge.